Which Countries Does ZebPay Support? Do You Need to Verify ID? Does ZebPay Have Any Coupon Codes? Does ZebPay Have a Bitcoin Wallet? 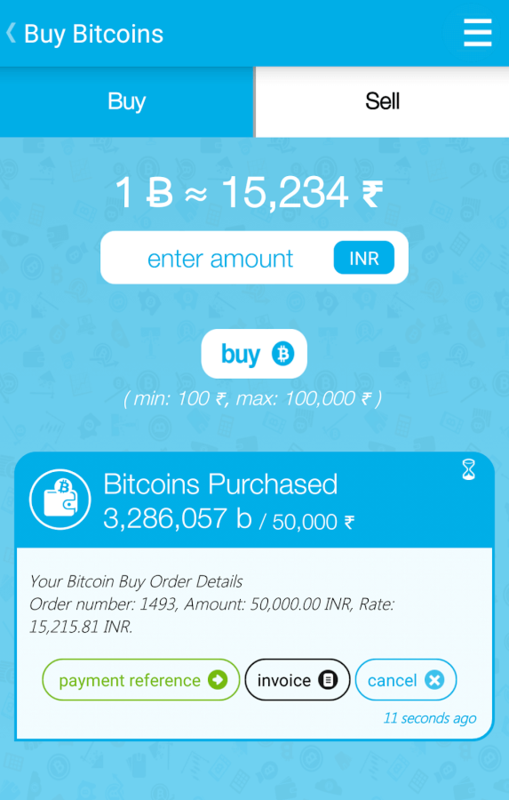 Living in India, you have several choices when it comes to bitcoin purchase sources. 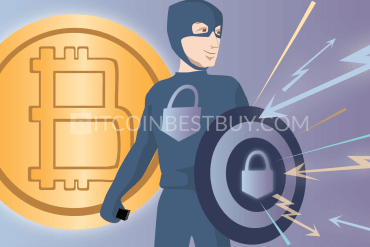 Thus, our bitcoin guide will help you differentiate them by listing pros and cons of the ZebPay platform. With ZebPay bitcoin exchange review, you will have the necessary tools to compare other Indian brokers with ZebPay. Make sure that there is money in your account. Select “Buy” page and enter a number of BTCs. BTC would automatically appear in your wallet. 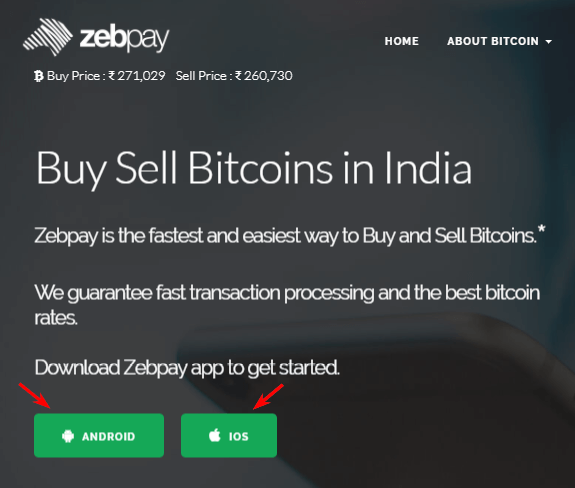 If you live in India, ZebPay might be a right solution for you should you wish to trade bitcoins with domestic currency. 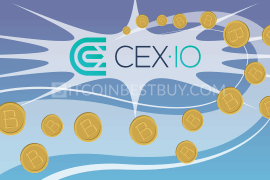 The exchange operates on mobile platform only and is considered to be one of the most secure bitcoin providers to trade. 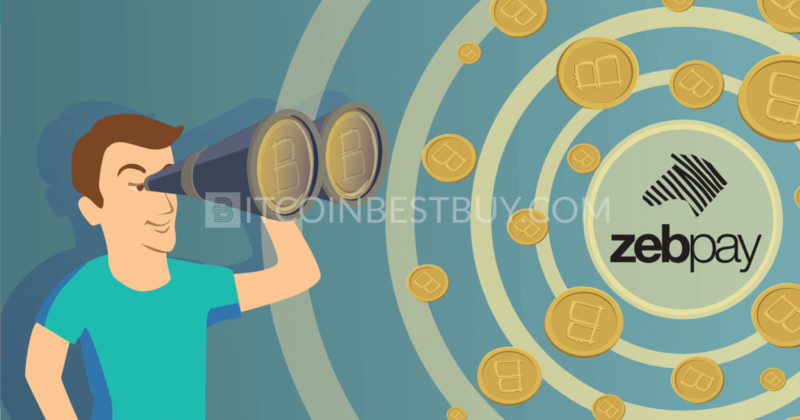 This article will provide you with step-by-step guides on how to verify your account and purchase bitcoins while comparing the exchange with other players in the Indian BTC market. 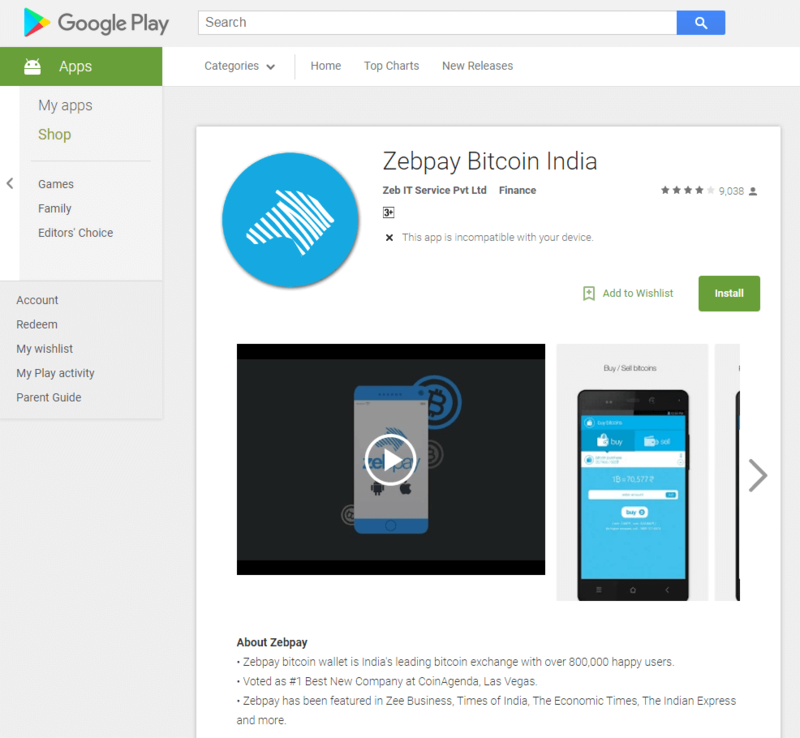 ZebPay was the first bitcoin exchange based in India and was the first to offer mobile apps as a trading platform. Started in 2012, the company grew to be one of the biggest providers of BTC, hand-in-hand with Unocoin and Coinbase since the mobile applications were designed to attract Indian investors to start trading the bitcoin. The application, available for both smartphone and iPhone users, is deemed as one of the most advanced mobile technologies on the market, which has an aim to provide a clear explanation of bitcoin trading for beginners. Currently, there are no laws that prohibit the bitcoin trade in any form. What’s more, most of the known exchanges operate as any other organizations that are bent on making a profit from its activities, registering their offices legally and paying taxes for income they make. ZebPay operates as a mobile exchange only; meaning that web browsing from your computer won’t work. 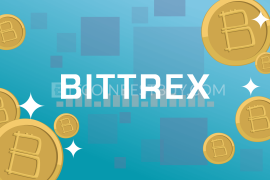 You would need to download iOS or Android platform on your phone in order to trade bitcoins. After the app installation, you would be required to undergo full verification of your details, including email, phone and ID to be able to purchase and sell bitcoins within ZebPay platform. 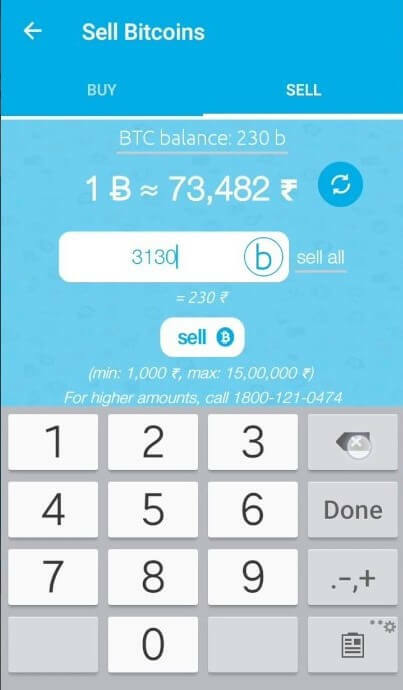 The current buying and selling rate difference stands at around 5,000 INR (approx. $79), which makes it quite wide price spread. 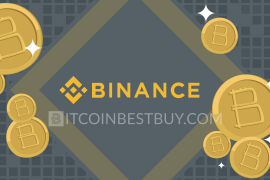 What compensates the large price difference is the security of the platform and high fluctuation of the BTC, creating space for traders to make a profit from the BTC transactions. 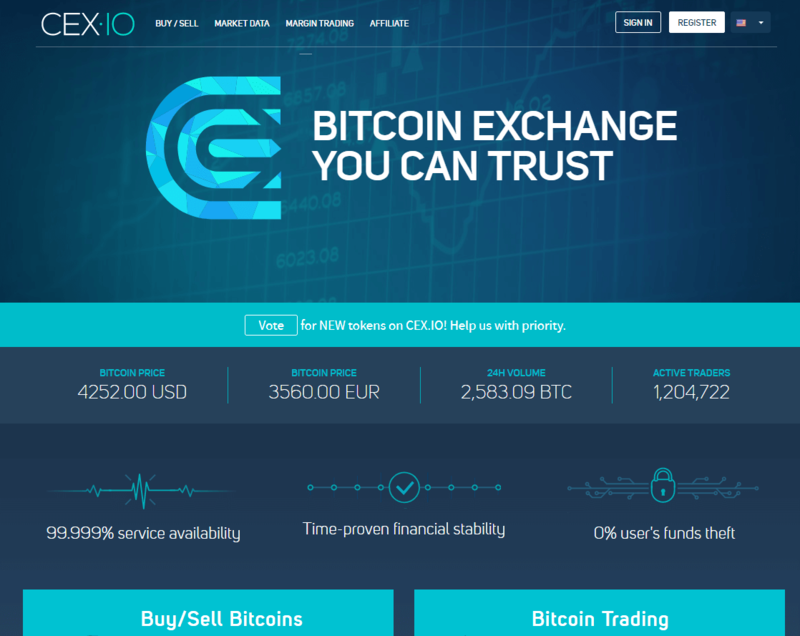 Apart from the mobile applications, the exchange offers auto buying and selling options for bitcoin traders. 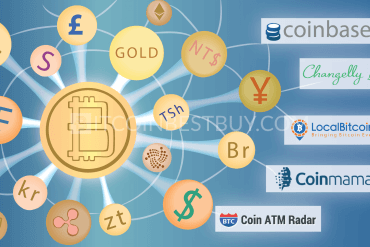 The bitcoin transfers are done instantly through internal API service that keeps trader’s BTC in custody as to avoid complex BTC network protocol. The company also offers vouchers that you could use to purchase goods and services online, through voucher’s promo codes. 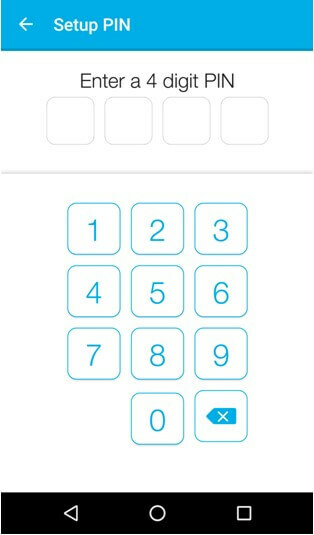 At the registration of your account, you would receive a 4 digit PIN code that you should keep with you safely. 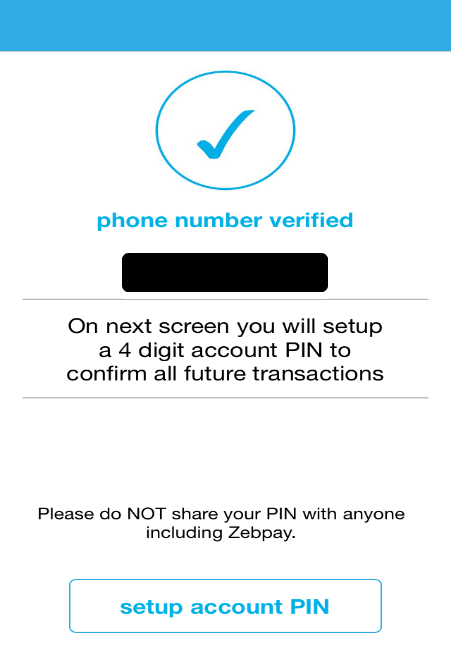 The PIN code works as two-factor authentication measure, preventing hackers to gain access to your ZebPay funds. Wallets and all transactions are multisig as two signature codes would need to be used to push the transaction process towards its completion. Finally, in order to trade bitcoins at ZebPay, traders would need to complete the full verification process, creating a safe environment to buy and sell BTC. 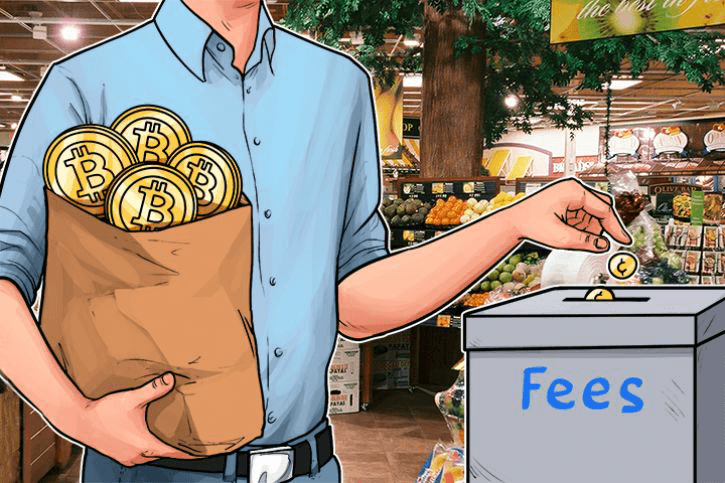 Currently, all fees concerned with purchasing and selling bitcoins are part of the bitcoin value. Sending and receiving BTC from other members of ZebPay network are free while withdrawing and uploading bitcoins would cost you 0.0001 BTC. Note that ZebPay adjusts the fees depending on the volume of the trade conducted. 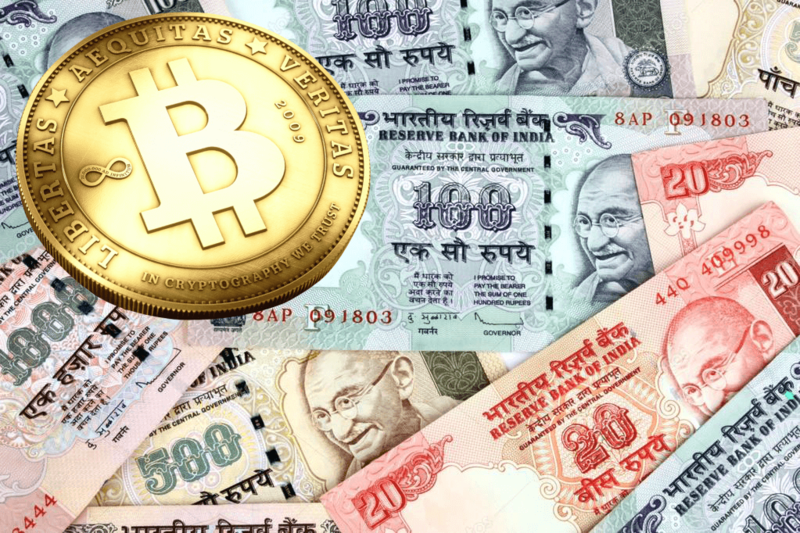 Cash payments and credit/debit cards are not accepted while the only tradable currency is INR. 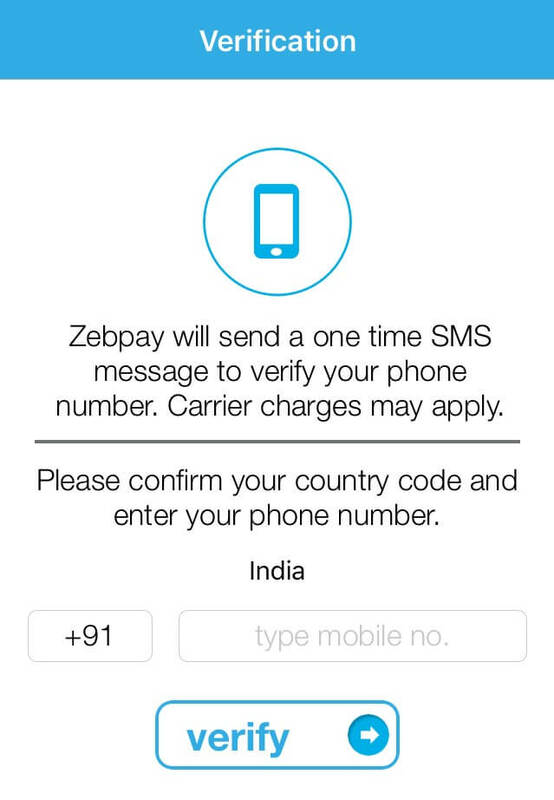 ZebPay only supports India at the moment, while accepted currency is Indian Rupee. 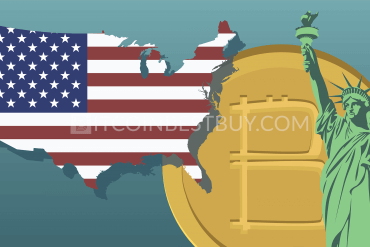 If you live in the USA and wish to purchase bitcoins with USD, ZebPay would not be a choice for you. 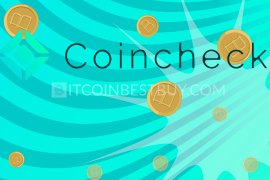 In this section, we will compare ZebPay with Unocoin and Coinsecure exchanges as both brokers are based in India and are direct competitors that are bent on attracting Indian bitcoin investors. When comparing ZebPay and Unocoin, the first thing that traders should have in mind is that Unocoin has platforms available for PC while ZebPay is an only mobile-based platform. If you do not possess smartphone or iPhone, you won’t be able to trade in ZebPay while Unocoin is a possible solution. Fees presentation is also a difference, since ZebPay includes these costs in the price of the bitcoin, while Unocoin lists them transparently. Customer care is held in higher regard at ZebPay, as the support is active and responds quickly to inquiries, while Unocoin has a bad reputation due to the prolonged ticket response. Everything else is very similar as both accept only INR transactions and require verification of your account. Unocoin has announced that Indian rupee deposits, as well as withdrawals through bank accounts, are temporarily not available in accordance with Reserve Bank of India directive dated April 6, 2018. 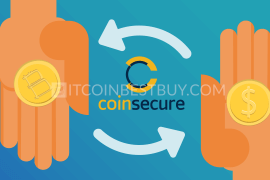 Coinsecure is very similar to ZebPay and Unocoin, as the company is based in India, accepts only INR payments and requires full verification to start trading bitcoins. The fees at Coinsecure are one of the lowest in the Indian market, standing at 0.3% for bank transfers. Coinsecure, an Indian cryptocurrency exchange, is closed, as it didn't recover after hack attack on April 9, 2018. To start buying BTC, you would first need to have funds in your account. 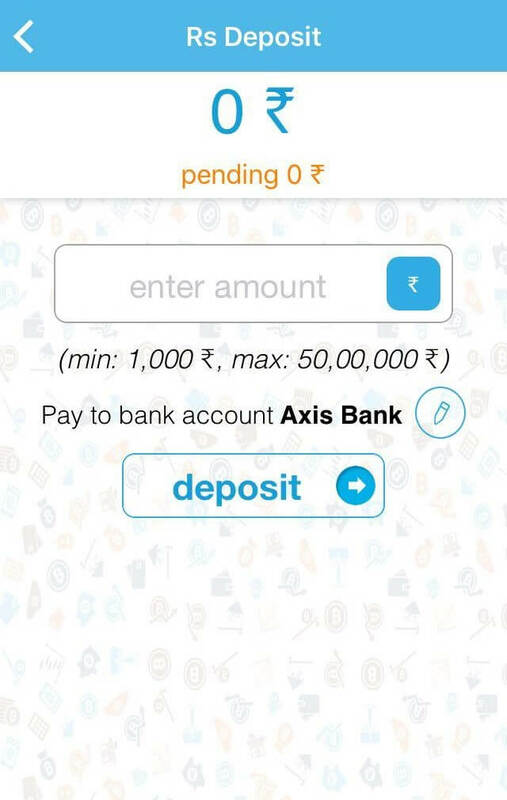 The bank deposit should be done prior to the purchase process as no other methods are accepted at ZebPay. 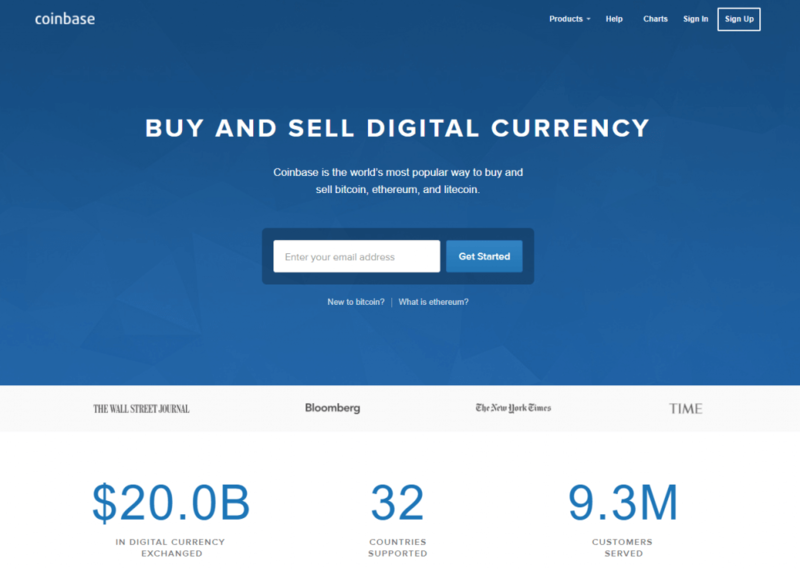 To start, click “buy/sell bitcoins” button. Select “Buy” page and enter a number of bitcoins you wish to purchase and then click “buy” button. 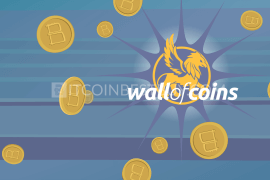 The BTC would automatically appear in your wallet, as you have deposited funds prior to the purchase. First, choose the applicable installation option, depending on the type of phone you have. Next, you should enter the number of your phone and complete the code challenge in order to verify it. Once you have verified your phone, now you should create your PIN code and proceed to your account page. Click “verification” button and you will be directed towards details page, where you would need to upload the scanned copy of your PAN card. At the last stage, simply fill out details about your PAN card and bank account and click “submit”. The verification can take up to 3 business days, so be armed with patience. 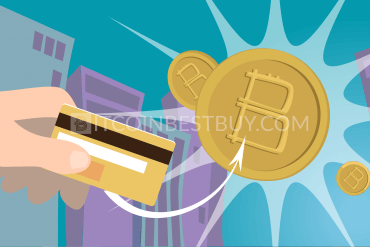 Purchasing BTC can be done only after you have completely verified your account details, which includes phone, email, ID and bank account. Bear in mind that purchasing bitcoins can only take place when you have a fund already in your online wallet. It would mean that prior to BTC purchase you would need to deposit the funds into a bank account. At ZebPay you are required to verify your profile fully to be able to trade bitcoins. 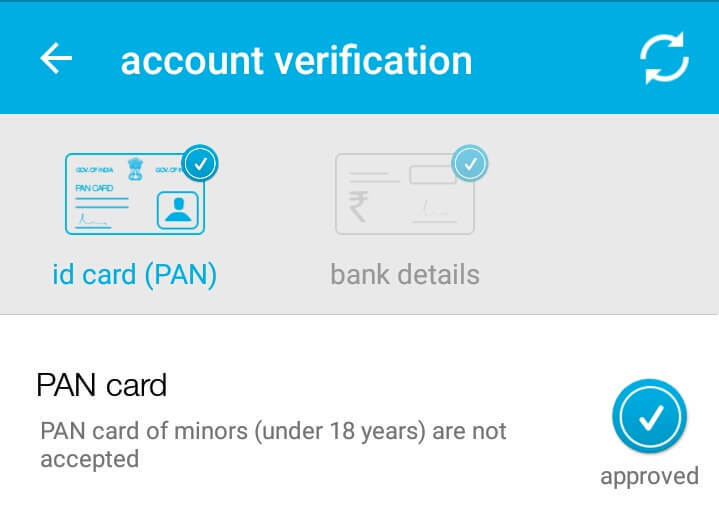 The verification includes scanned PAN card and your personal details. 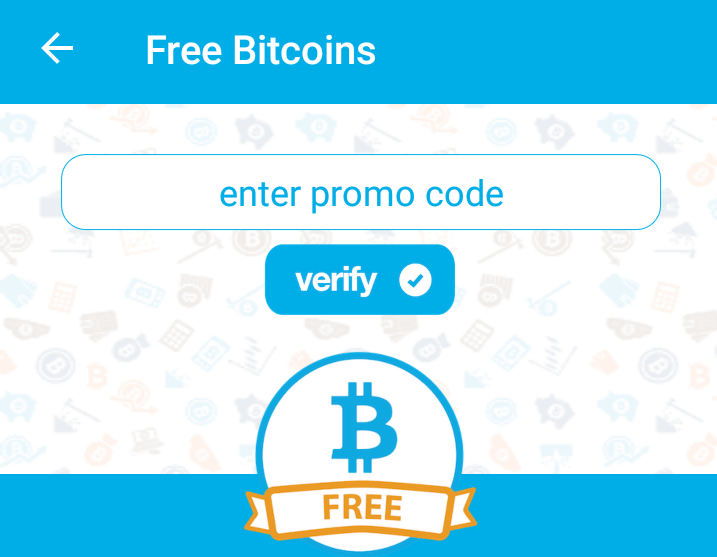 ZebPay offers discount vouchers that can be gained through promotions and bitcoin trade. 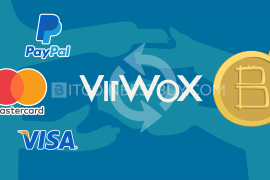 These coupons can be used to purchase goods and services of online companies that have signed partnerships with ZebPay. 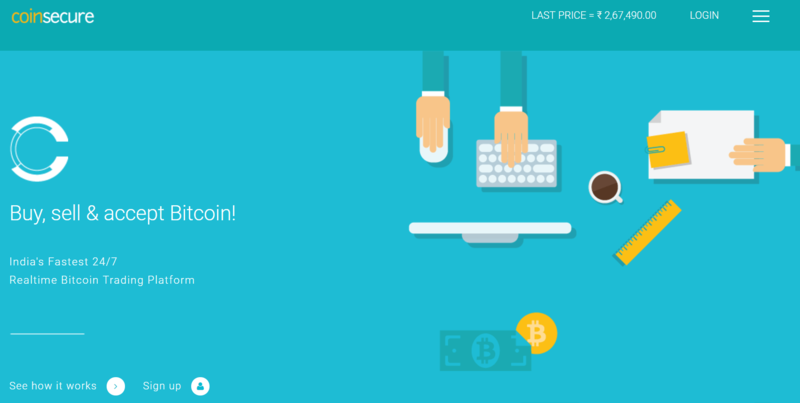 You can sell your bitcoins to ZebPay by clicking on the “Sell bitcoin” button at dashboard page. Then, simply put a number of bitcoins or their value you wish to sell and click “sell”. In next window, you would be required to enter your PIN code. With correct code, the transaction would be carried out instantly. With account registration, you would get automatically a ZebPay wallet that functions as any other BTC storage address. The keys provided are private, thus can be used in other mobile devices should you happen to change or lose your phone. 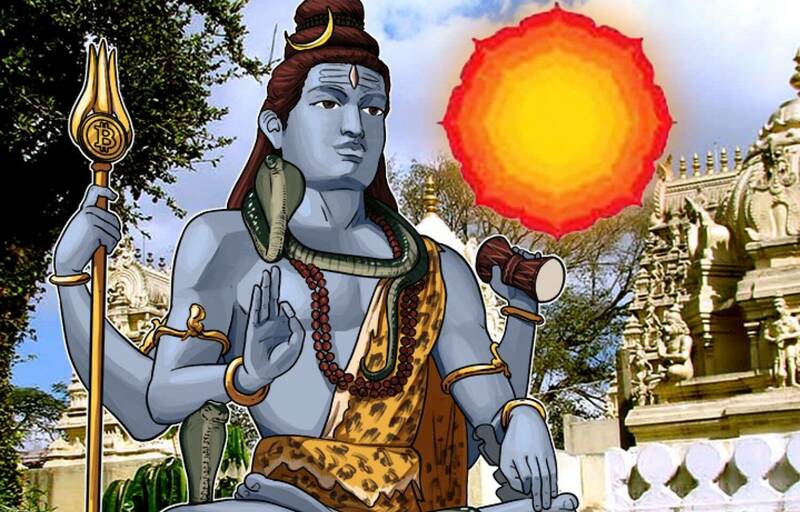 There are other Indian and international exchanges that are available for bitcoin trade. Although they could be similar to ZebPay, they differ in terms of fees, limitations and available platforms. 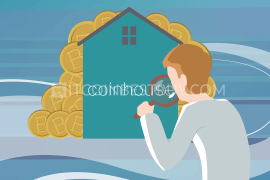 We have investigated them for you so check our reviews about Coinbase, CEX.io and Unocoin. Although not Indian-based, the exchange services are available for traders that are located in India. We have compiled a detailed report on Coinbase’s fees, purchase and withdrawal methods as well as the availability of currencies and coins. 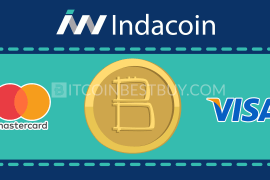 Unocoin is also an Indian-based exchange that offers INR purchase methods for their clients. As a direct competitor of ZebPay, we have made a review about Unocoin so you can benchmark these two brokers in terms of fees, payment methods and ease of use. 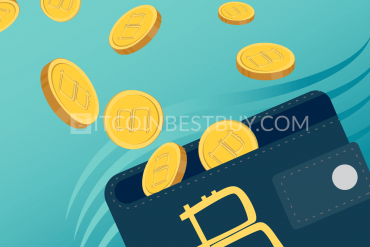 Should you have any question concerning ZebPay that has not been covered by this guide, feel free to contact us at BitcoinBestBuy.